Even if you are not age-eligible for the Great Barrier Reef Masters Games, will still have an event for you. The evening before the Games kicks off there will be a fun run in the name of charity, and a healthy community lifestyle. 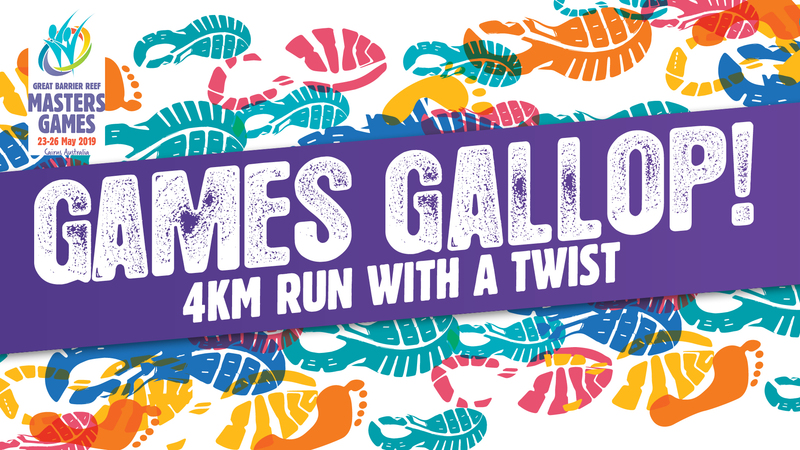 The 4km Games Gallop will be two laps around a Centenary Lakes route, with numerous sporting activities along the way add even more fun to the run. People of all ages and abilities are encouraged to enter, and the registration fee will go to the Dr Edward Koch Foundation. The Foundation focuses on mental health and suicide awareness. For more information visit the Dr Edward Koch Foundation website. 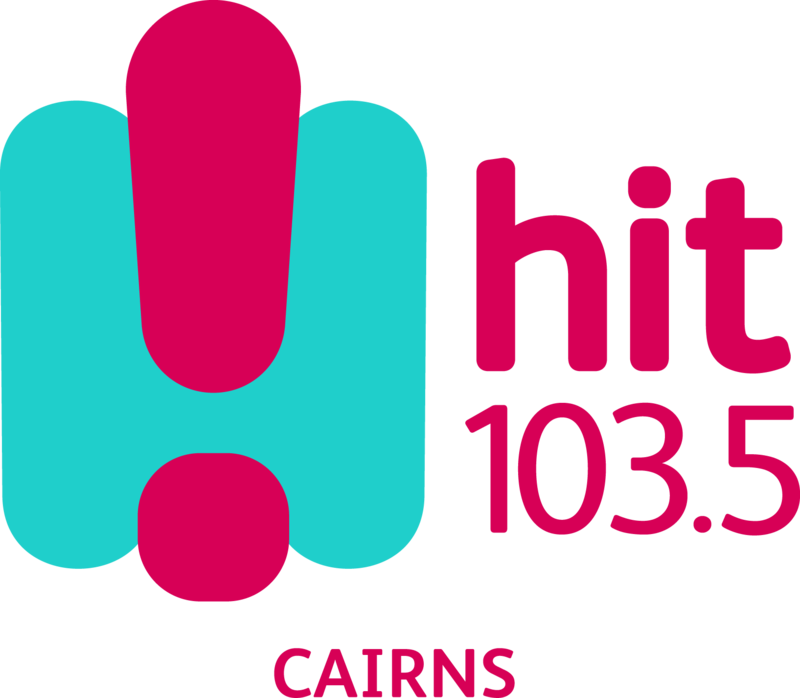 There will be prizes and giveaways on the night with the major prize being a $200 Intersport voucher, and the HitFM street team in attendance. We will also have sporting legends attending the Games Gallop including ex-Olympian basketballers, and ex-Australian cricket players. Register yourself and your family ($5 per person) for this inaugural event! Thanks to the following businesses for donating prizes! I have read and accept the Games Gallop Terms & Conditions ( PDF, 0.02 MB ). I know that running is a potentially hazardous activity. I should not enter and run unless I am medically able and physically capable. Have you registered to compete in the Great Barrier Reef Masters Games?